Search engine optimization is getting more powerful than ever, it has gained a lot of recognition in the past few years. Due to this it has led to inauguration of SEO company in Pakistan. We all are aware of the fact that algorithms are getting smarter day by day. Therefore it is very important for businesses to change their strategies from time to time if they wish to grow and increase their site rank. Sometimes, it becomes very hard for people to stay in line with the changing trends. 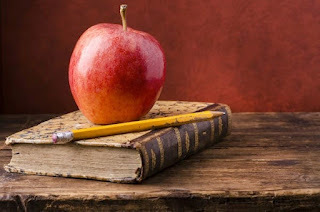 Therefore, here are some advanced tips of the search engine ranking hike. Google is one of the leading search engines, and Google beliefs in proofs, facts and information from the sources that are authorized. 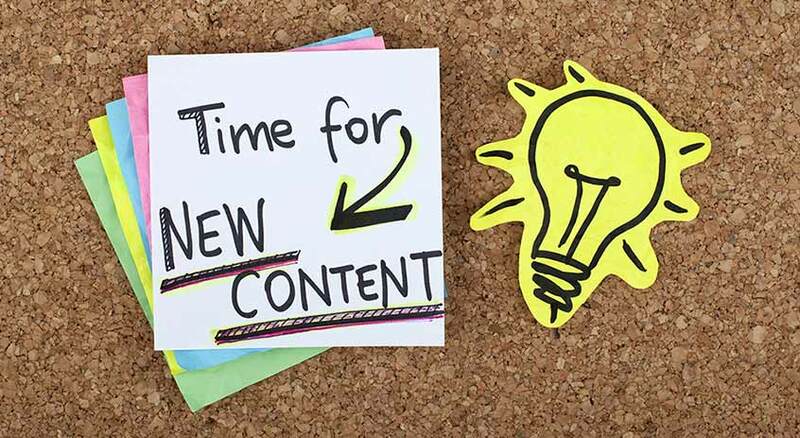 When businesses switch to longer content, it means that content includes all the important facts and figures which eventually results in better rankings for them. The length for average content is around 2000-2500 words. But all the posts which consist of 3,000 to 10,000 words are regarded exceptionally well in by the search engines. Content length is not the only thing. Businesses need to make sure that content is well-made, relevant and thoughtful and most importantly it satisfies the users. Focusing on word length is not enough, but quality is what always comes first. So keep quality before quantity. Some people think that SEO writing is only including the essential keywords. When users navigate via your site, it is likely that two scenarios would arise. It is possible that either they would read your article from tip to toe or just leave your site immediately. 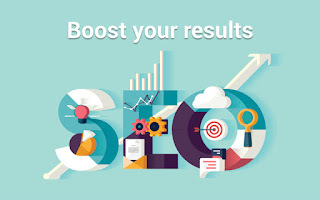 In order to get high search engine rankings businesses need to make sure that all the visitors who have been targeted should spend more time on their site. 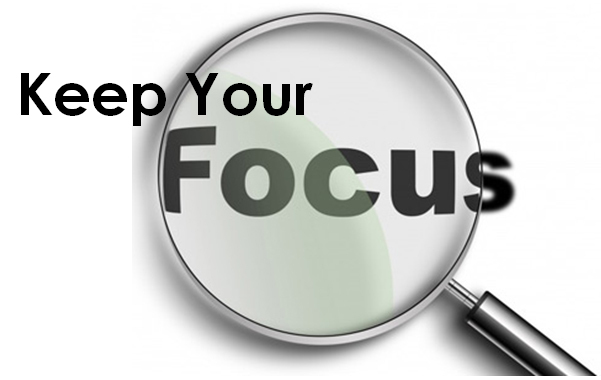 Businesses need to make sure that reader reads the first line and goes on, the main purpose is stick the viewer on the page. 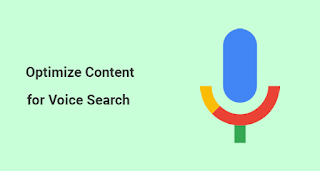 Google only like to see content that is new and current. It doesn’t pay attention to content that old and outdated. New and updated content help getting higher rankings which is not possible with old content. 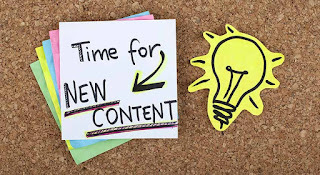 This means that old content can be updated and be used as a means of increasing ranking on Google and various search engine platforms. This not saves time but also costs that might have gone in producing updated content. It also helps to reach a large number of audiences very quickly. These are one of the oldest and one of the most effective tactics of SEO for growing the organic search traffic for your business. Links have always played an important into how Google and other search engines are able to identify on how a trustful a website is. 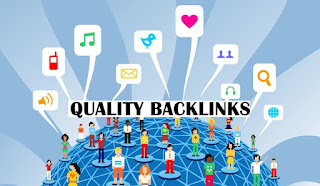 Therefore, businesses should make sure that your business gets high domain authority links, that also from a vey reputable website. 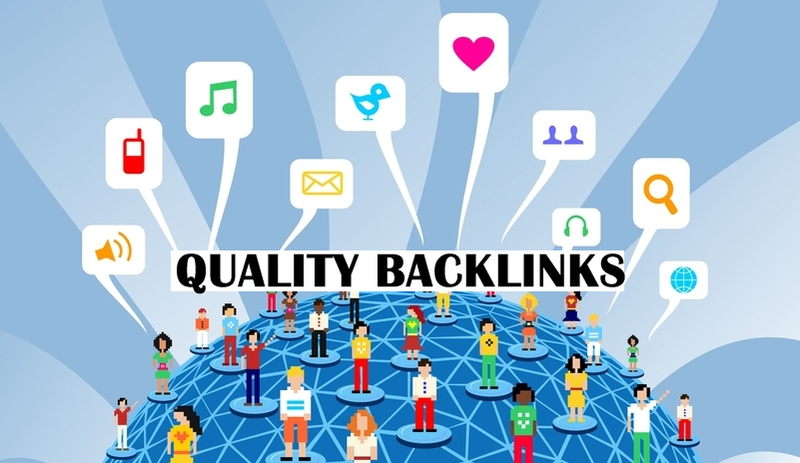 Social media platforms are said to be an excellent way to get such back links. Now people have turned out too lazy to even type out stuff and therefore, they are likely to make voice searches. 1 out f 5 searches is done through voice, and it is very likely that this number would increase in the coming years. 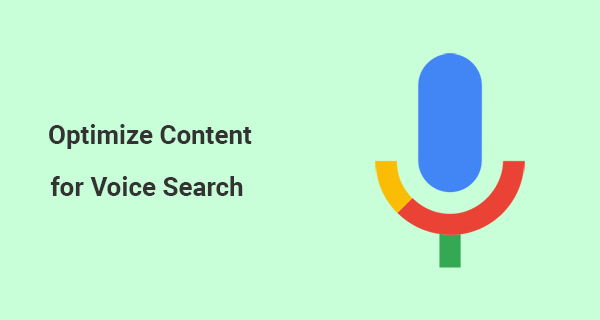 With the help of digital assistants, optimizing voice searches would be an important part for the success of SEO. There are so many queries of how, where, when, which come in form of voice messages. Thus, businesses need to focus on them and also start optimizing them for some conversational keywords.